Nepal Engineering College was established in 1994. This college is ISO certified college. 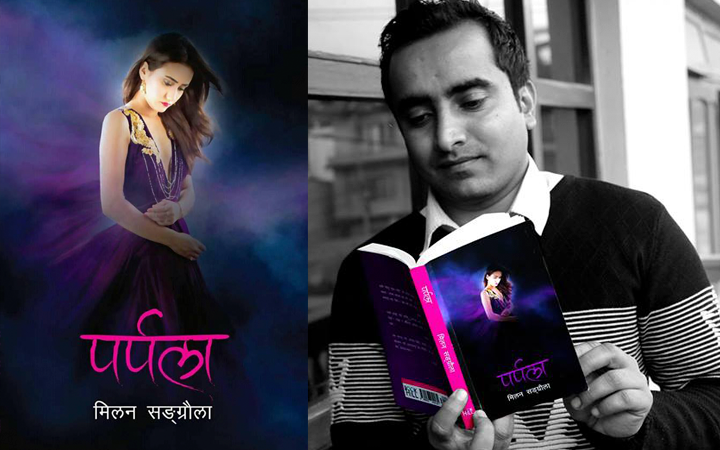 It is affiliated to Pokhara University. Under PU, the college has provided both graduate and under graduate program. The college is mainly focusing in engineering field. The College is located at Changunarayan in Bhaktapur. Nepal Engineering College envisions to provide academic education by providing education and research. It works with the mission to provide the best opportunities and environment in higher education for the better of the youth. The education is provided by general class and research in engineering and technology. The college prepares students in the field of engineering with quality education so that they can serve their society with the knowledge and skills they have acquired. 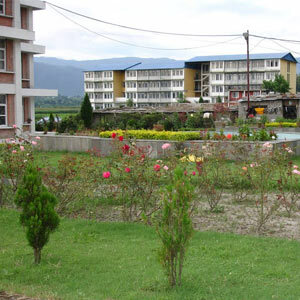 Nepal Engineering College offers various programs under Bachelor Level in Architecture, Civil Engineering, Civil and Rural Engineering, Computer Engineering, Electrical and Electronics Engineering, Electronics and Communication Engineering and B.E Civil (for diploma holders) with an affiliation from Pokhara University. It also offers different courses in Master degree for graduate students such as Master of Science in construction Management, Interdisciplinary Water Resources Management, Natural Resources Management, Disaster Risk Management and Transportation Engineering and Management. These graduate degree program are also an affiliation of Pokhara University. 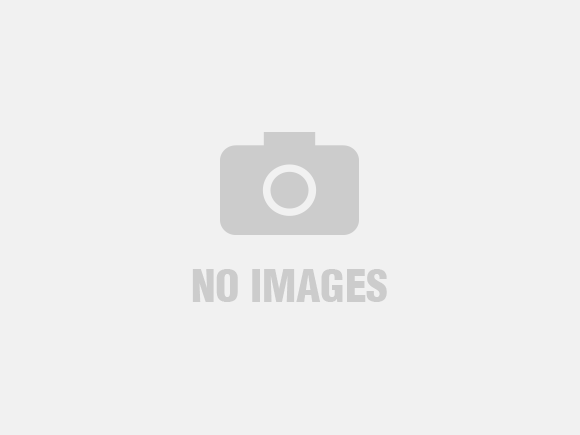 As the demand for technology has grown up and there is a very high demand in IT field. 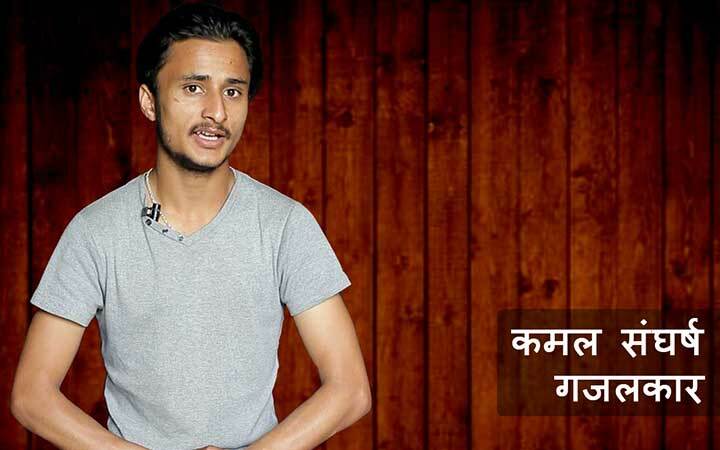 So, join Bachelor of Computer Engineering at Nepal Engineering College as it provides technical support, strong, analytical skills and focuses on many tasks at once. Then, browse the given link for details. Are you planning to build a career in Civil Engineering? 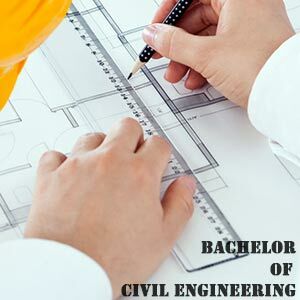 Then, Nepal Engineering College provides an opportunity to graduate in this course.This course focuses on the department of Civil Engineering and how it works. So, go through the given link to know more on details. If you are interested in joining in Electronics and Communication Engineering. Then, you can join Nepal Engineering College which provides you with a quality education along with better facilities and practical knowledge. Browse for more information. If you are a Diploma Holders and interested in BE-Civil then Nepal engineering college is the right place for you. To collect more information and details about BE-Civil for diploma holders, fee structure, courses and why BE-Civil in Nepal Engineering college, click the link. Interested in joining Master of Computer Science in Nepal Engineering College? Click the given link to get all the information about fee structure, career opportunity, requirements and procedures, admission process and other information. Nepal Engineering College conducts many events. Seminar and Talk Program are organized to give extra knowledge to their students. A Talk Program on Virtualization and Cloud Computing was organized by the college. Seminar on Energy in Nepal Hydro and Micro Hydro Development Status of Nepal was also recently organized.